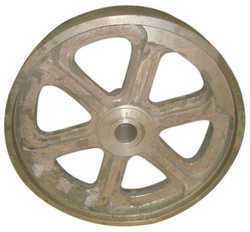 Our expertise in the industrial casting products has assisted us in the manufacturing of supreme quality Fly Wheel Casting. It is produced by using premium quality grey iron, ductile iron, sophisticated machines and tools. 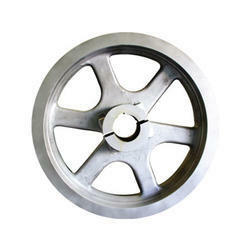 Owing to the wide experience of this domain, we are instrumental in offering Electric Flywheel to our clients. in most cases the clutches in the exedy range can be fitted to the original flywheel without modification and the standard release mechanism can be retained. To consistently produce satisfactory clutch performance, the two main components - the cover assembly and the driven plate - are configured to be compatible with one another.